A Zada File helps sellers differentiate their home online while providing buyers more information to manage the home moving forward. 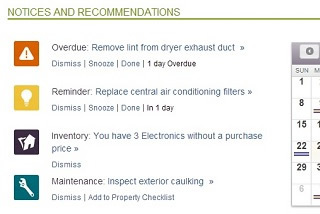 HomeZada provides an easy way for a homeowner to selectively publish digital information about the home, its fixed assets, completed remodels and maintenance when they decide they want to sell their home. 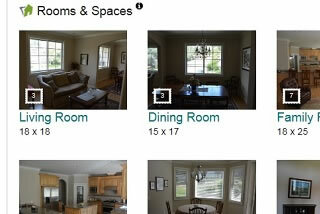 You are competing with other homes for sale in your neighborhood and the competition starts online. 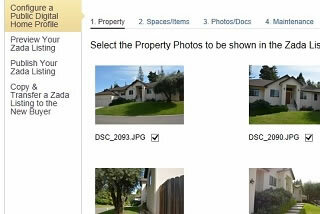 The Zada File allows you to share unlimited photos, documents, videos, and other links online, providing buyers a competitive differentiator about your home. A Zada File gives you much more insight about a home online which saves you time in your home research. Lots of sites provide you neighborhood information, but a Zada File gets you deeply inside the home via the web. As you move in to your new home, you usually get no real digital data about the home. 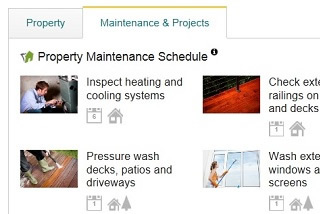 Now, a Zada File becomes the digital starting point in your own private and secure account to manage your home maintenance, home inventory, home remodel and home finances. "The Zada File tells an online story about the house, which kept interested buyers engaged online, and helped sell the house faster because of the information provided." "We bought a home where the Zada File really showed the sellers diligence in maintaining the home, and we get our own copy to manage it moving forward."